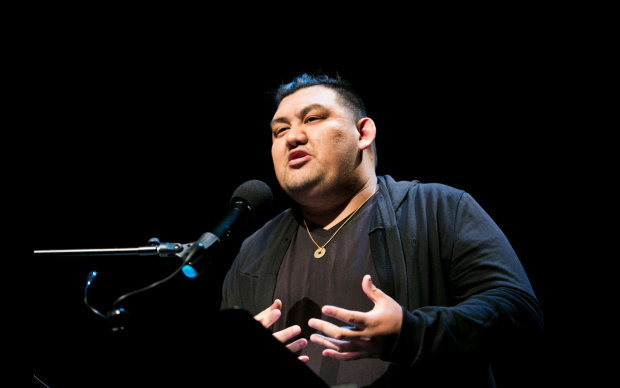 Now in its second season, KPCC In Person’s community-driven series “Unheard L.A.” puts Angelenos center stage, as they share first-person experiences of life in Southern California through spoken word, music, poetry, magic, and other forms. This summer, we partnered with LA County Library to bring “Unheard L.A.” producers and past participants to LA County Library locations across the region. On July 26, our second salon brought us to AC Bilbrew Library in the Willowbrook neighborhood of Los Angeles. Community members joined us as we shared some favorite stories from our first two seasons, discussed the “Unheard L.A.” submission and editing process, answered your questions, and listened to your ideas about what you’d share if selected for the upcoming show in Lawndale. Click here to get a jump-start and share your story now. 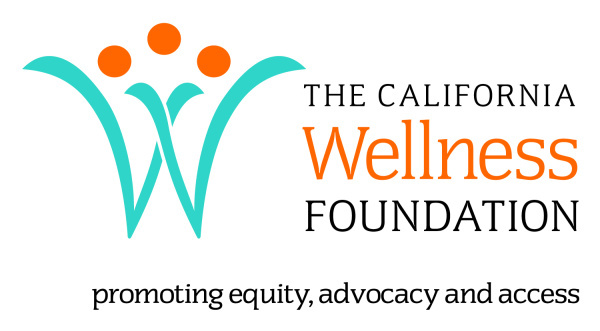 KPCC In Person series "Unheard L.A. — the stories of where you live” is funded in part by a grant from The California Wellness Foundation. This project was also made possible with support from California Humanities, a non-profit partner of the National Endowment for the Humanities. Visit www.calhum.org. 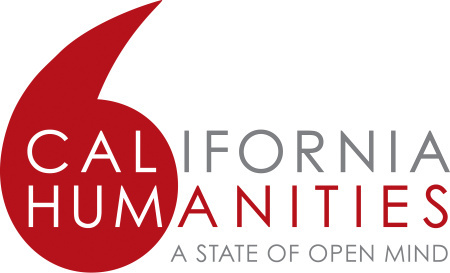 Any views, findings, conclusions, or recommendations expressed in this program do not necessarily represent those of California Humanities or the National Endowment for the Humanities. 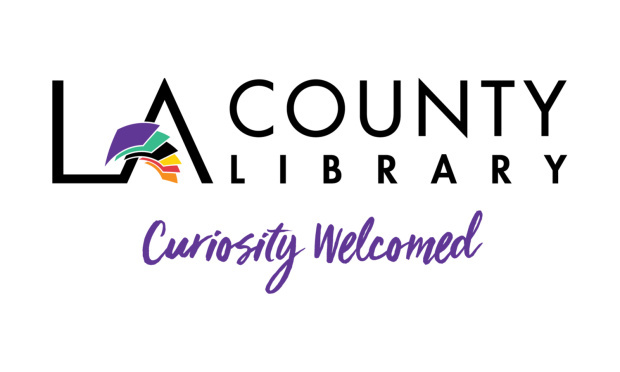 Special thanks to our Unheard LA salon partner, LA County Library.